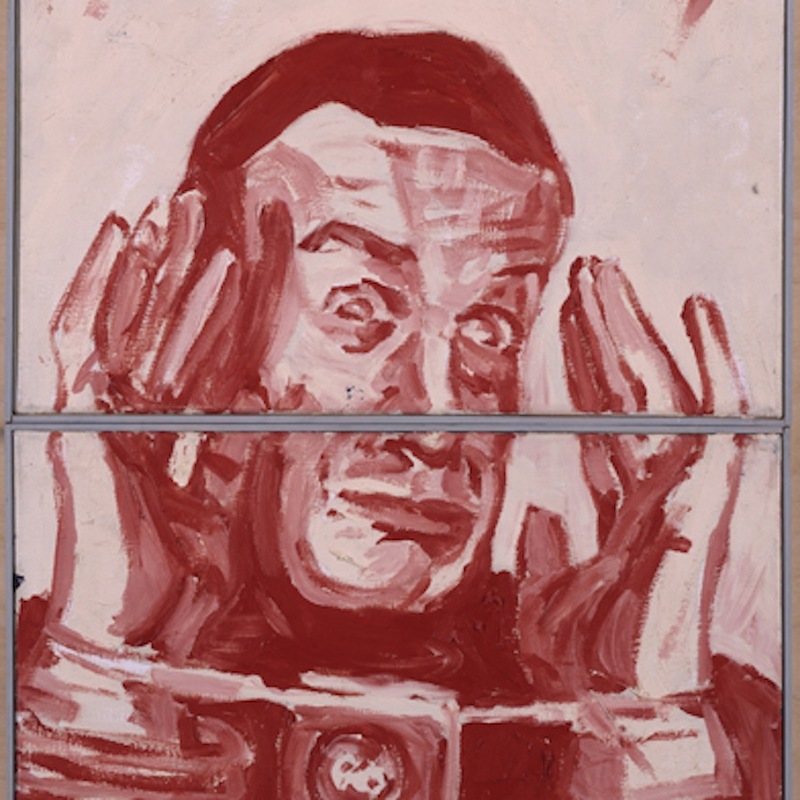 The work of German painter, actor, writer, musician, drunkard, dancer, traveller, charmer, enfant terrible and self-producer Martin Kippenberger graces today’s Picture of the Day. 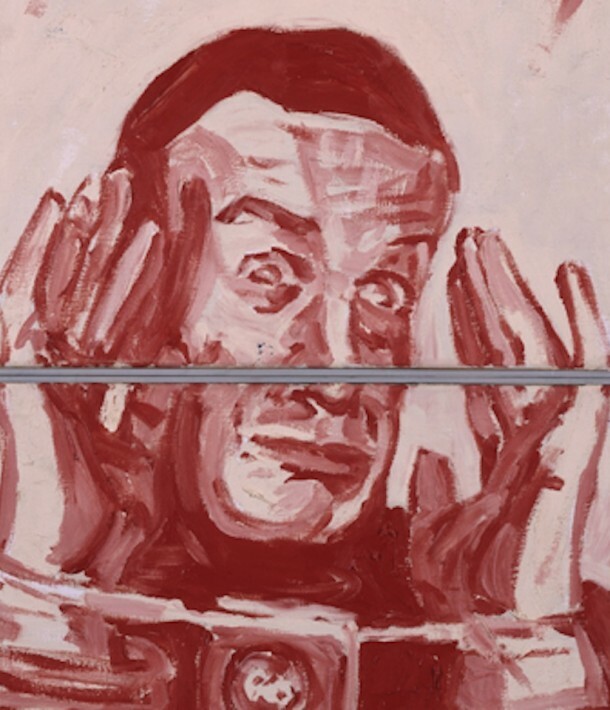 Berlin’s Hamburger Bahnhof celebrates what would have been his 60th birthday—had he not died in 1997 of an excessive life—with a large exhibition opening today and running until August 18. In our own remembrance, we have published online Editor-In-Chief Max Dax’s collection of conversations with five of his associates and peers, as well as Kippenberger’s sister Susanne.